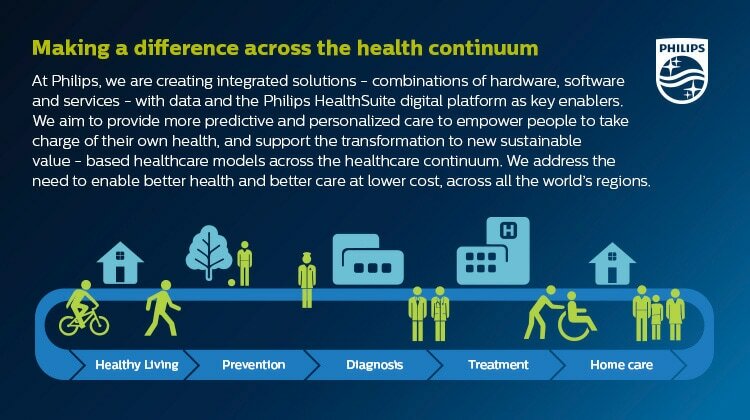 Build a formidable online presence for Philips by building robust online portals, launching these portals in countries around the world and optimizing customer experience. Currently studying towards your University Master in Sciences WO (Msc.) or Bachelor Degree in Business Administration, Marketing, or relevant fields. The opportunity to be part of a project and gaining experience in setting up an ecommerce platform from scratch is unique. It will give a huge insight in what it takes to do ecommerce within a complex organization. This experience will be invaluable in your future career.